P.H. Handy served as Chief with the Police Department before and resigned in 1968. 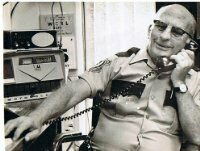 Earl Fortenberry Served with the Oneonta Police Department from 1958 until 1986 He served as the Chief of Police from 1968 until 1986 when he retired. He passed away in 2013. Dave Odom Served with the Oneonta Police Department from 1985 until 2002. He served as the Chief of Police from 1986 until 1998. He was serving in the position of Deputy Chief when he passed away from complications from a recent surgery in 2002. 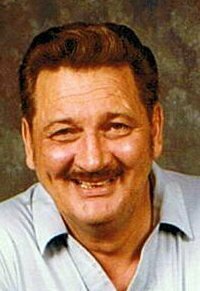 Gary Bynum served with the Oneonta Police Department from 1976 until 2000. He served in the positions of Patrolman and Sergeant before he retired from service with the Oneonta Police Department in 2000. 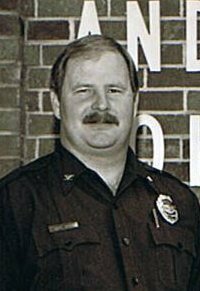 Tim Haskins served with the Oneonta Police Department from 1986 until 1998. He served in the positions of Patrolman, Sergeant and Captain before he retired from service with the Oneonta Police Department in 1998. Lonnie Norris retired in 1976 after nineteen and a half years of service. He served as the Assistant Chief under Chief Earl Fortenberry before being appointed Chief. 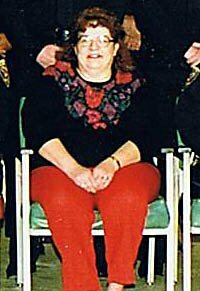 Barbara Buettner served as a dispatcher with the Oneonta Police Department from 1988 until 1993. K9 Buck was the first K9 that Oneonta Police Department ever had on the force. K9 Buck and then Sgt. 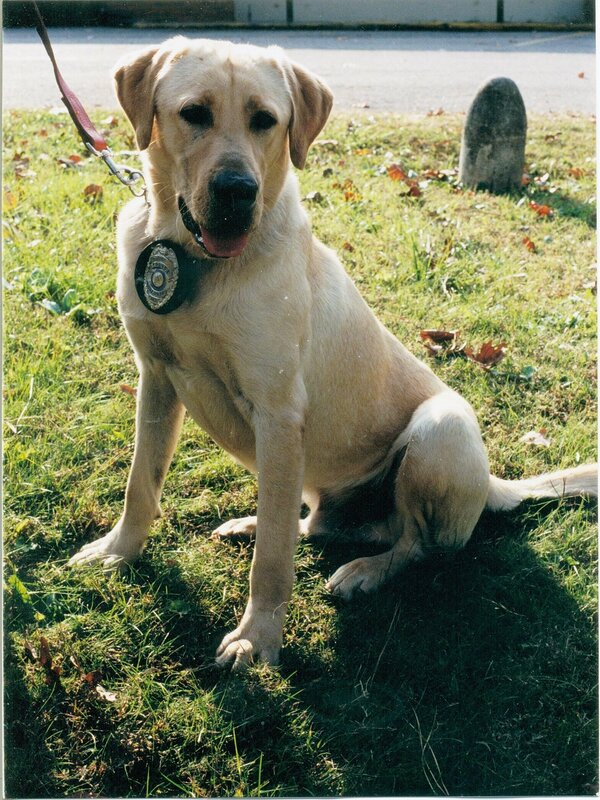 Buddy Hutchingson was the first K9 team for Oneonta Police Department. After retiring from the force K9 Buck lived with his handler/family until he passed away in 2009. K9 Negao was the second K9 that Oneonta Police Department ever had on the force. K9 Negao was first assigned to Officer Jonathan Ledbetter for a one year. K9 Negao was then assigned to Officer Tommy Herd and was his partner for two years. K9 Negao lived with his handler/family and he passed away December 9, 2013.